We appreciate your interest in America's oldest bicycle manufacturer, and hope that you enjoy your online shopping experience. Our goal has always been to make the world's finest heavy duty bicycles and heavy duty tricycles. A little something we like to call "Worksman Tough". We hope you will agree. 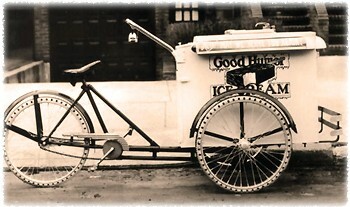 Many Americans were first introduced to Worksman generations ago when the famous Good Humor Ice Cream Man would ride through the neighborhood, ringing the familiar bells on his Worksman Ice Cream Tricycle. Actually, Worksman started long before that. Back in 1898 when Morris Worksman established Worksman Cycles, his belief was that a well designed three-wheeled cycle could replace the horse and wagon by providing a less expensive and more reliable way to move people and products over urban terrain. As it turns out, his philosophy was correct. Our original credo still holds true today. Morris Worksman's first industrial tricycles were used in New York City by local businesses who performed deliveries. Little has changed in the 120 years since. 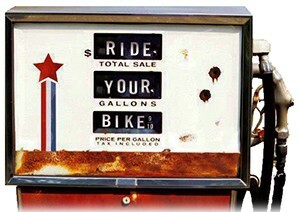 With today's escalating fuel costs, the need for aerobic conditioning and the desire to reduce fumes and lower costs, there has never been a better time to incorporate Worksman Heavy Duty Bicycles and Tricycles into your plans. 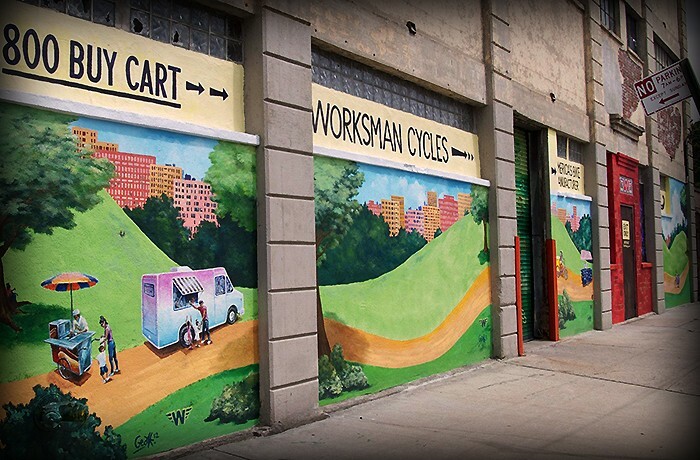 Whether you are a facility manager at a Fortune 500 company that needs to haul cargo around a large factory, a small business that needs tricycles for local deliveries or an individual needing a specialty cycle for personal use, Worksman is the right choice. Many people are discovering Worksman specialty Tricycles such as our Side by Side Team Dual Trike, Worksman Family Chariot Pedicab, WTX Trikes and PAV Personal Activity Vehicle as well as an array of bicycles and tricycles that cater to riders with Special Needs. DID YOU KNOW? The first Worksman's factory stood on the footprint of what would become the original World Trade Center.